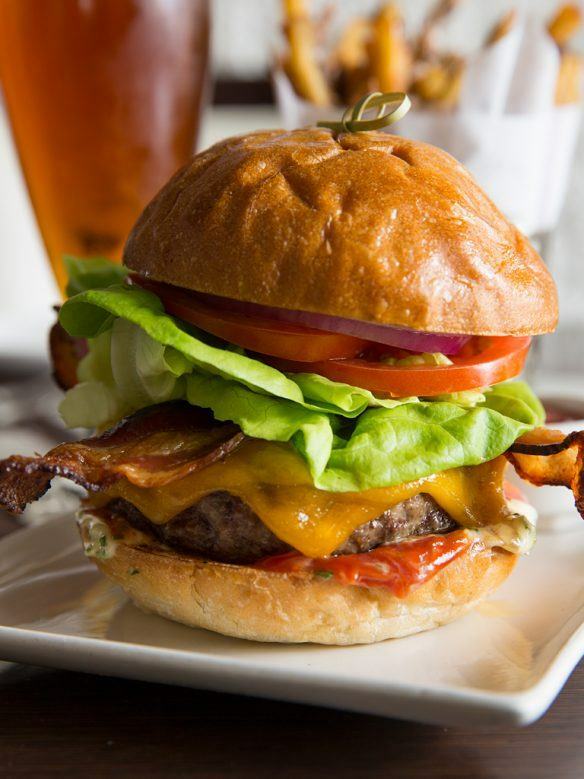 Celebrate Father’s Day and treat dear old Dad to a well-deserved meal at Paramour. 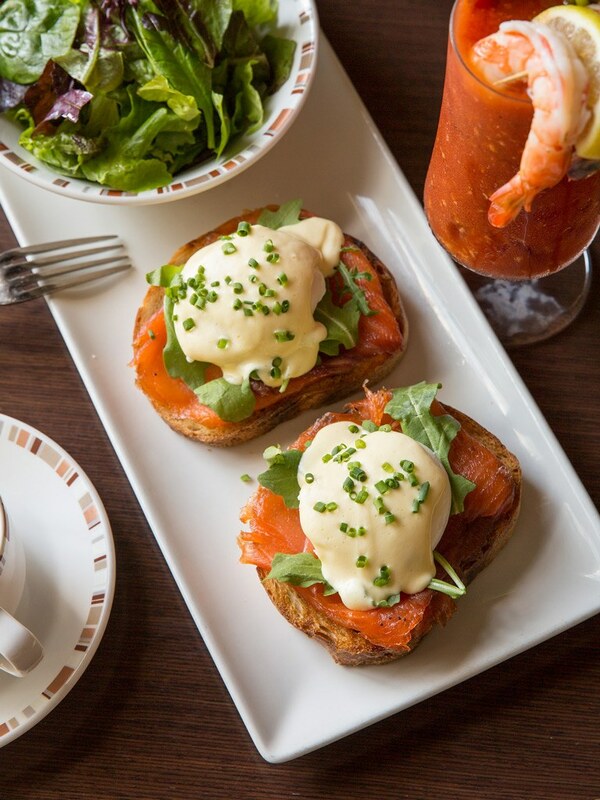 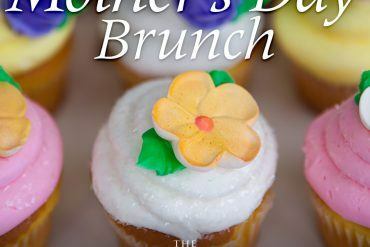 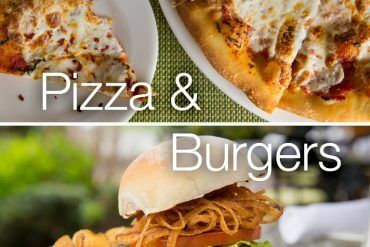 Reward him with their award-winning Brunch on Sunday where he can enjoy the Chef’s Complimentary Appetizer Bar and fashion his Bloody Mary just the way he likes it from the Build your own Bloody Mary Bar. You could also show Dad you care by making a dinner reservation at Paramour. 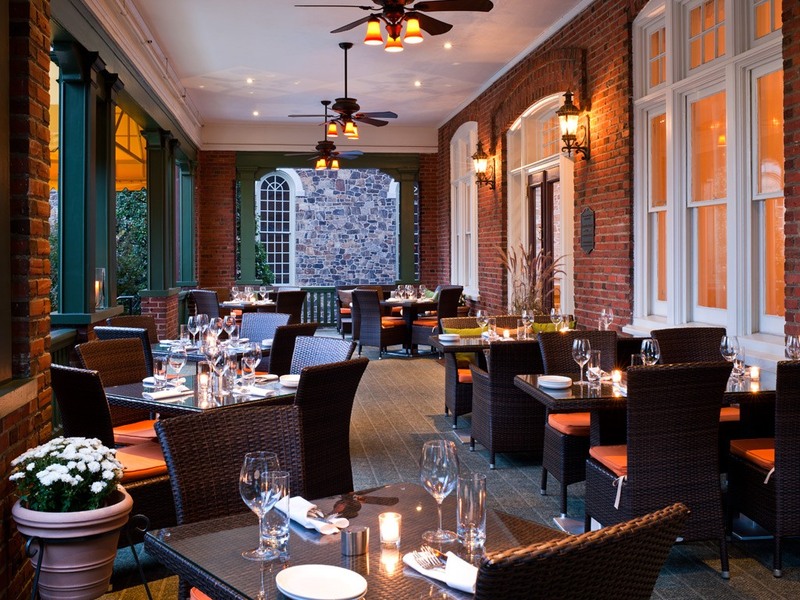 Dine al fresco on the Veranda and let him select from the seasonal a la carte Dinner Menu and the Chef’s special additions prepared just for Father’s Day. 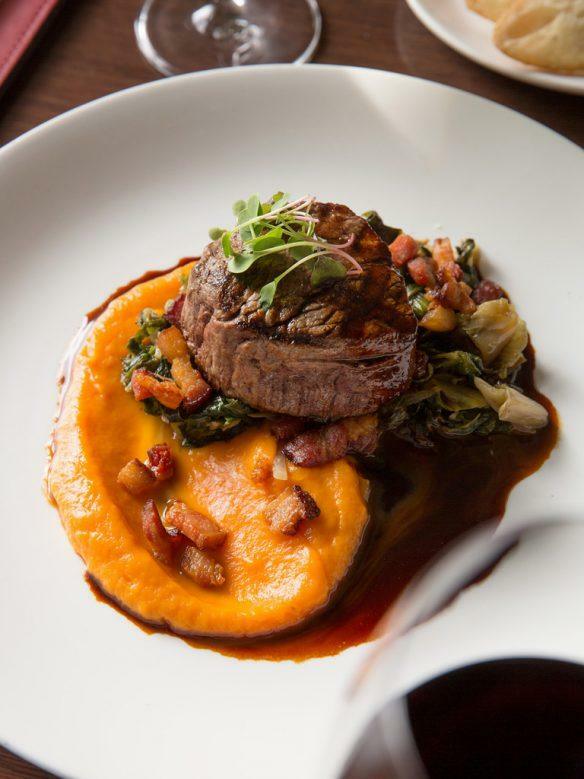 Don’t miss your opportunity to treat Dad to a truly memorable dining experience at the Main Line’s finest restaurant. 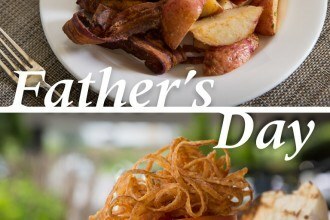 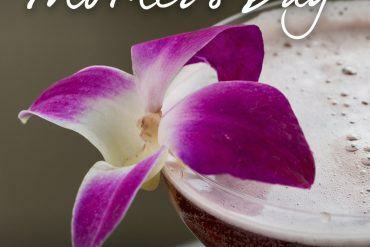 Make your Father’s Day reservation online or by calling 610-977-0600 today.